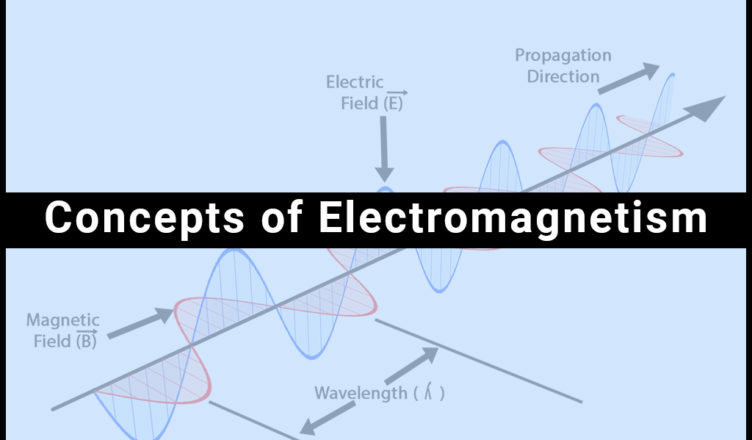 Physical interaction that happens between the particles that are electrically charged is known as electromagnetic force and this study is known as electromagnetism. In other words, it can be defined as the event occurring between electricity and magnetism. Both electricity and magnetism are having an electric current as a base as there is an involvement of electric charges. The forces or interactions that cannot be reduced to a basic form of interactions are known as “fundamental forces”. These are electromagnetism, gravitational force and force involved in decay of radioactive particle with strong and weak nuclear forces. Lorentz force: For a given electric charge q having velocity v in magnetic field B, can be determined by Lorentz force. The easy way to understand this is with the rule called Right-hand rule. According to this rule, thumb indicates velocity, index finger field and middle finger for force. Faraday’s law: The interaction that happens between the magnetic field and electric circuit is determined using Faraday’s law which gives rise to electromotive force (EMF). In order to know the current flow, Lenz’s law was formulated which states that the magnetic field is always opposed by the direction of an induced current produced in the circuit. Maxwell’s equation: The set of equations which are used to understand the interaction between electric and magnetic fields. This equation gives a picture of an electric field which has positive and negative charges that are time-dependent ie; as they vary with time, electric field too varies giving rise to a varied magnetic field. But it was found that Maxwell’s equation failed to explain the photoelectric effect. According to Maxwell’s wave theory of light, the intensity of radiation and electron energy are proportional. Whereas the definition of photoelectric effect is the emission of electrons from the surface of the metal as incident light is made to fall on the surface which is not dependent on the intensity of the incident light. How has the Management Industry Evolved over Time?